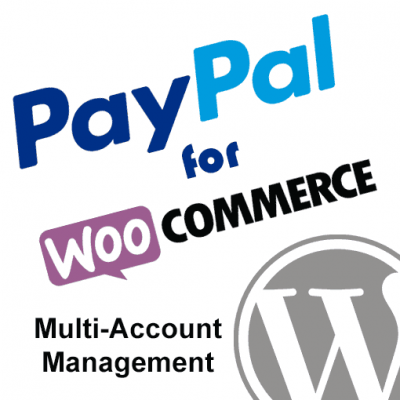 PayPal IPN for WordPress provides a number of hooks so that you can automate tasks within your own plugins/themes based on the type of IPN that was sent or the payment status of a transaction. This allows you to easily extend the plugin to suit your needs. Don’t forget to check out our developer guide if you need some guidance on building your own hook functions. Most of the hooks provided by the plugin will be based on the txn_type or payment_status value sent in the IPN and will always be all lowercase. The following list includes all of the hooks that are currently available. This is a “catch-all” hook that is triggered with all IPN transactions regardless of the type or payment status. The IPN being processed has been successfully verified by PayPal. NOTE: You can also check the status of the IPN from within any other hook function using $posted[‘IPN_status’]. 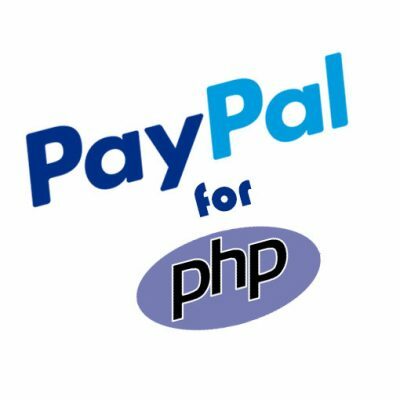 The IPN being processed failed verification with PayPal and is considered invalid. A dispute has been resolved and closed. Payment received for multiple items; source is Express Checkout or the PayPal Shopping Cart. Payment received for a single item; source is Express Checkout. 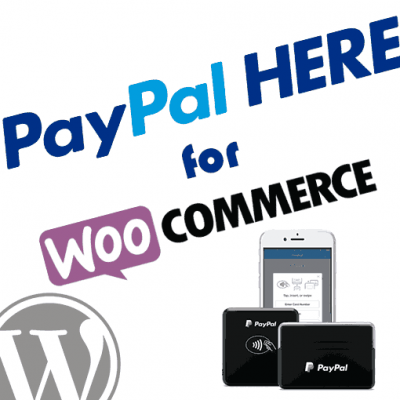 Monthly subscription paid for Website Payments Pro. Created a new billing agreement. A new dispute was filed. A payout related to a global shipping transaction was completed. Payment received; source is Website Payments Pro Hosted Solution. Recurring payment profile has been canceled. Recurring payment profile has been created. Recurring payment has been suspended. This transaction type is sent if PayPal tried to collect a recurring payment, but the related recurring payments profile has been suspended. The number of attempts to collect payment has exceeded the value specified for “max failed payments” In this case, PayPal suspends the customer’s recurring payment profile. Payment received; source is the Send Money tab on the PayPal website. A reversal has been canceled. For example, you won a dispute with the customer, and the funds for the transaction that was reversed have been returned to you. The payment has been completed, and the funds have been added successfully to your account balance. A German ELV payment is made using Express Checkout. The payment was declined. This happens only if the payment was previously pending because of one of the reasons listed for the pending_reason variable or the Fraud_Management_Filters_x variable. This authorization has expired and cannot be captured. The payment has failed. This happens only if the payment was made from your customer’s bank account. The payment is pending. See pending_reason for more information. A payment was reversed due to a chargeback or other type of reversal. The funds have been removed from your account balance and returned to the buyer. The reason for the reversal is specified in the reason_code parameter. A payment has been accepted. This authorization has been voided. An Adaptive Payments Preapproval profile has been created. An Adaptive Payments payment has been processed. An Adaptive Payments payment has been canceled. An Adaptive Payments payment has been created. An Adaptive Payments payment has completed successfully. An Adaptive Payments payment is incomplete. An Adaptive Payments payment failed with an error. An Adaptive Payments payment reversal failed with an error. An Adaptive Payments payment is processing. An Adaptive Payments payment is pending. 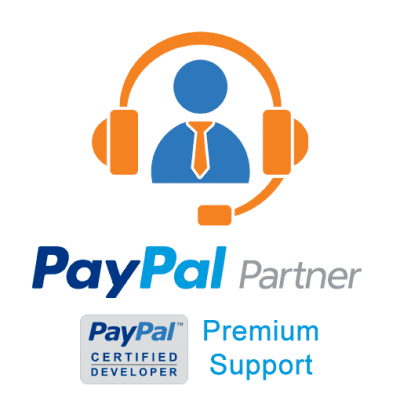 I am looking for a simple way to get the information PayPal sends back upon a successful membership purchase transaction or the e-mail itself sent to our accountant since PayPal will only allow one e-mail address to get that e-mail. Have your PayPal IPN plugin installed and I am not a super technical person and can’t “see” the next step. The website is a test version as a subdomain of another personal site I have. Am migrating our existing http://www.mwtca.org Joomla site to WordPress for ease of support. We are an all volunteer, not for profit association of antique tool collectors. The hook functions can go in your theme’s functions.php file or within your own plugin. I would recommend doing it from within your own plugin, which is very simple. Download this plugin template, and you’ll see it’s setup with a single hook function. 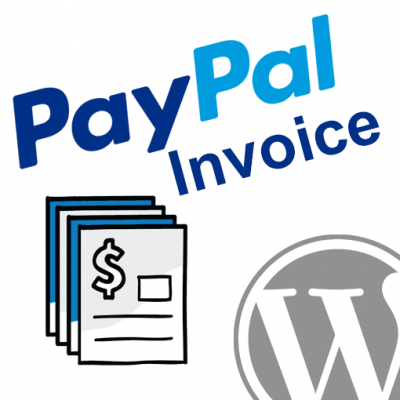 This sample function sends an email to a given address for all IPNs that hit the site, which is what the “paypal_ipn_for_wordpress_ipn_response_handler” hook is for. All you need to do is customize the function so that it builds a more complete email that you’d like to send, and then you may want to adjust the hook name, too, so that instead of sending for ALL IPNs, it would only send for completed payments, for example. In that case you would use the “paypal_ipn_for_wordpress_payment_status_completed” hook instead. Of course, you can setup a variety of different hooks to handle different transaction types and payment status differently. Hope that helps! If you have more questions please submit an order for premium support and then we could schedule a phone/video conference with you to walk you through it. Hi, thanks for plugin. Is possible not store IPN data? If you’re not storing the data, what exactly are you doing with the plugin? I suppose you could write a function to delete the post and then call that function after doing whatever processing you’re wanting to do. Because I don’t wont hold all data in WP Database. How I can delete your post? It is a custom post_type? 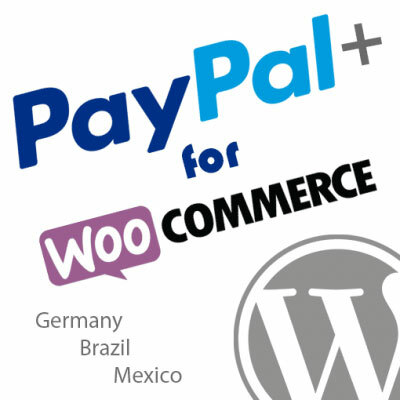 Yes, the IPN records are store as custom post type called paypal_ipn, so you could use wp_delete_post() accordingly. Is there a doc about the plugin? I tested it with “IPN Field” -> All and with “Payment Status” -> Completed. In my Php file “PayPal IPN Forwarding URL” I only set a mail function to hook when the page is fired. We still need to get the info about Smart Forwarding added to our documentation. Sorry for the confusion on that. Basically, that lets you setup triggers to only forward the IPN to the specified URL if the conditions in the trigger you setup are met. Otherwise, that forward rule would be ignored for orders that don’t trigger that condition. Our plugin has an IPN History under the settings. Can you check to see what it shows for the forwarded data? Take a look at our Developer Guide. Then at the bottom of that it will lead you into the Developer Hooks Guide. Hello; No mention of event order in the docs: do all these hooks fire before the post is actually inserted? I’m testing with the ‘catch-all’ and querying for txn_id but not getting a result on a new transaction, whereas a ‘repeat’ IPN succeeds. The goal is to generate an additional postmeta record so I need to supply post_id. I am not 100% sure on this. I will check with our lead developer for this plugin and get back to you soon.